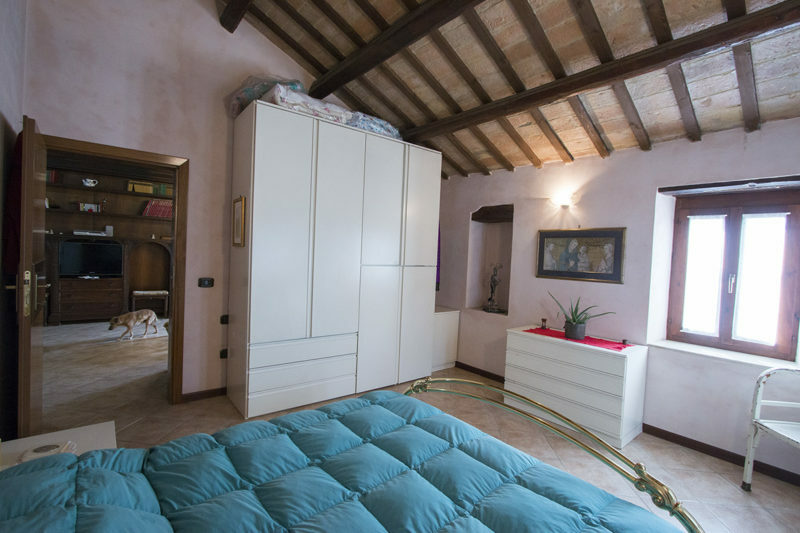 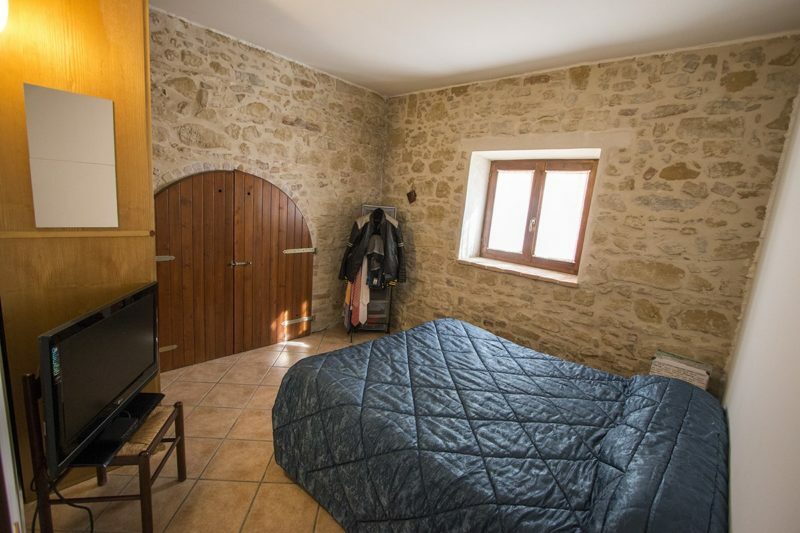 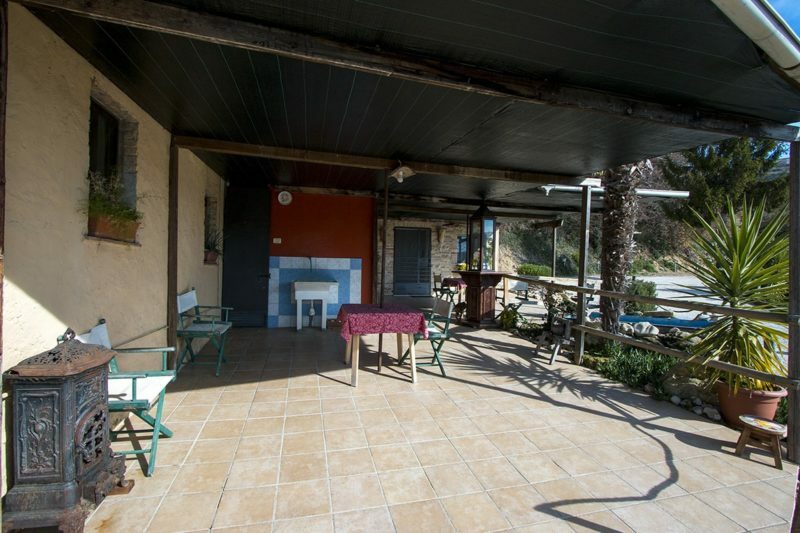 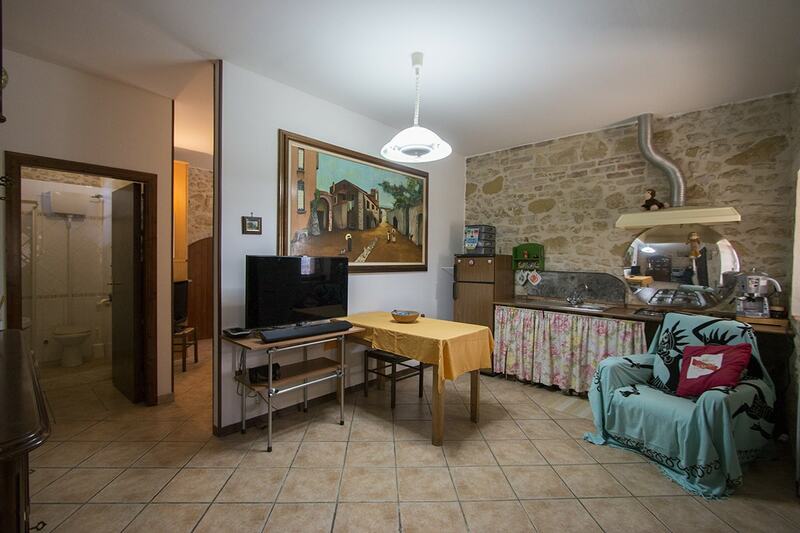 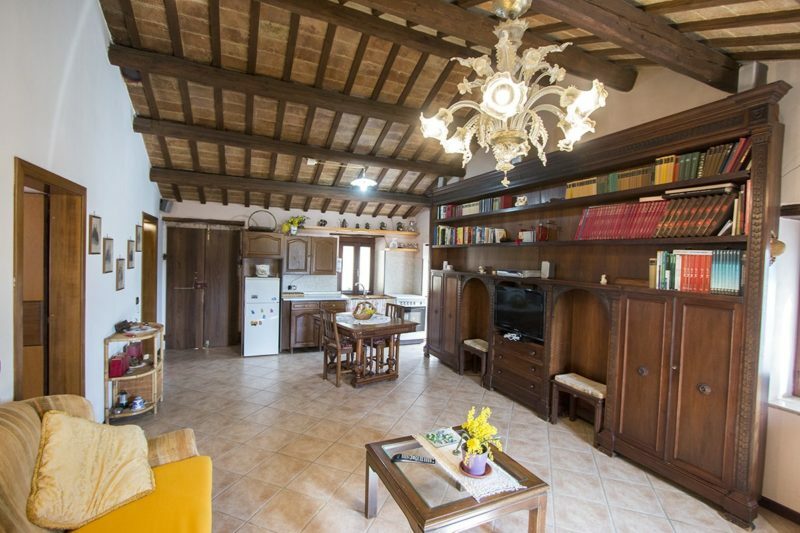 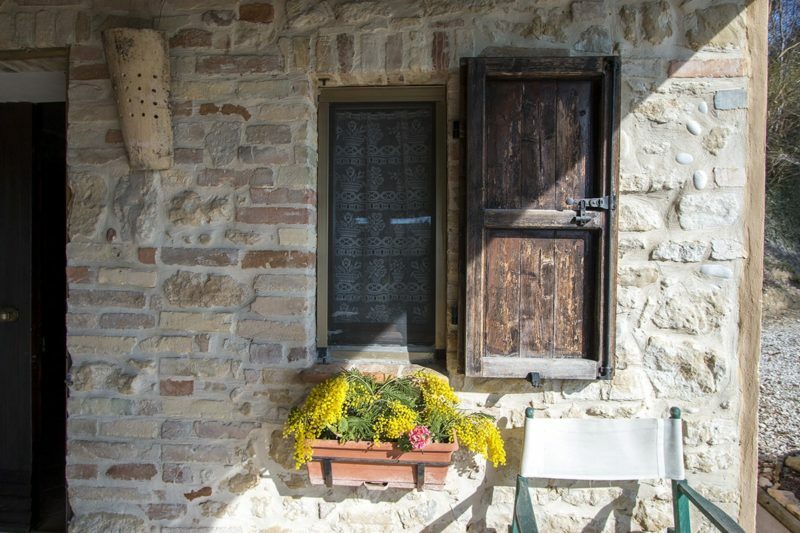 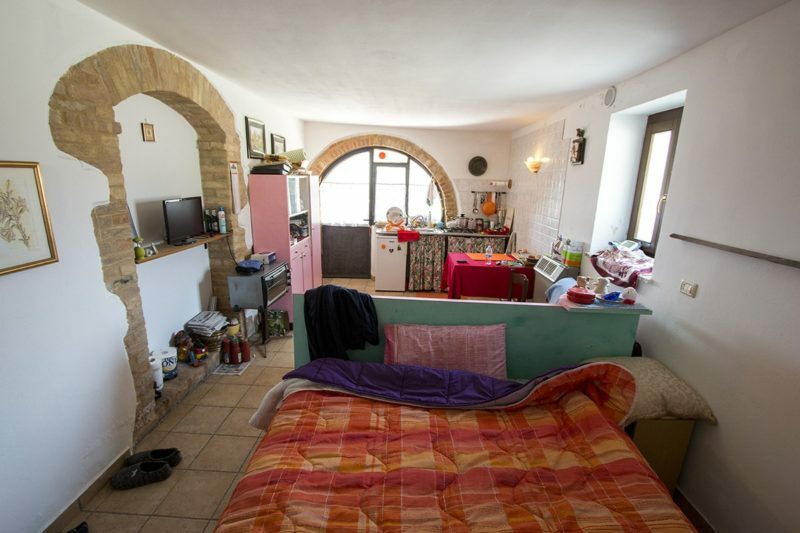 Tourist accomodation for sale in Marche, consisting of a house with four small apartments, currently rented out, and a main apartment with two bedrooms. 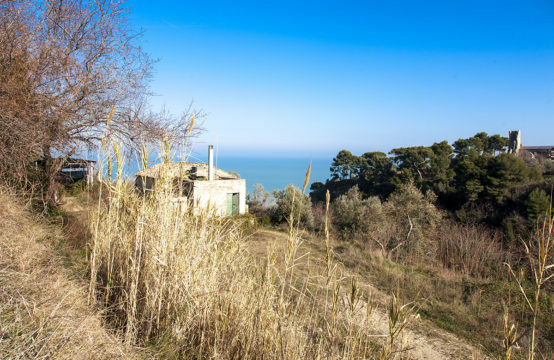 The property is just 7 km from the sea. Energetic Class: G Ipe 259,6 kW/m2year. 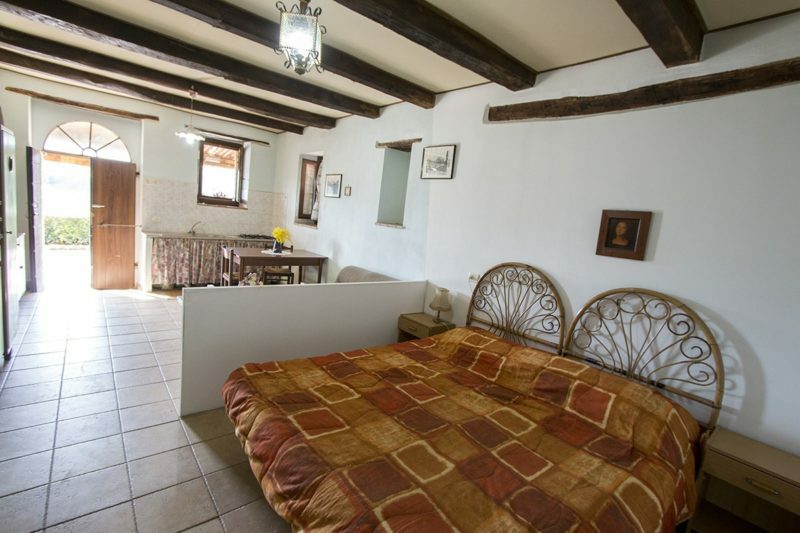 LARGE PRICE REDUCTION. 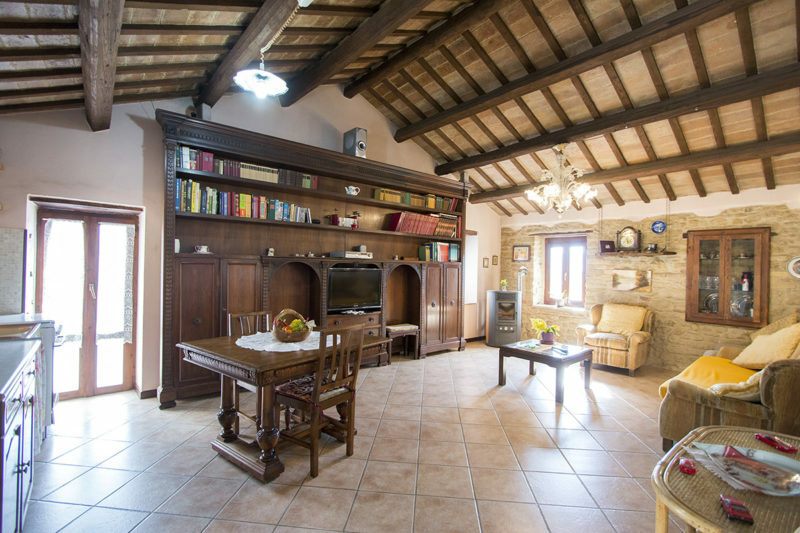 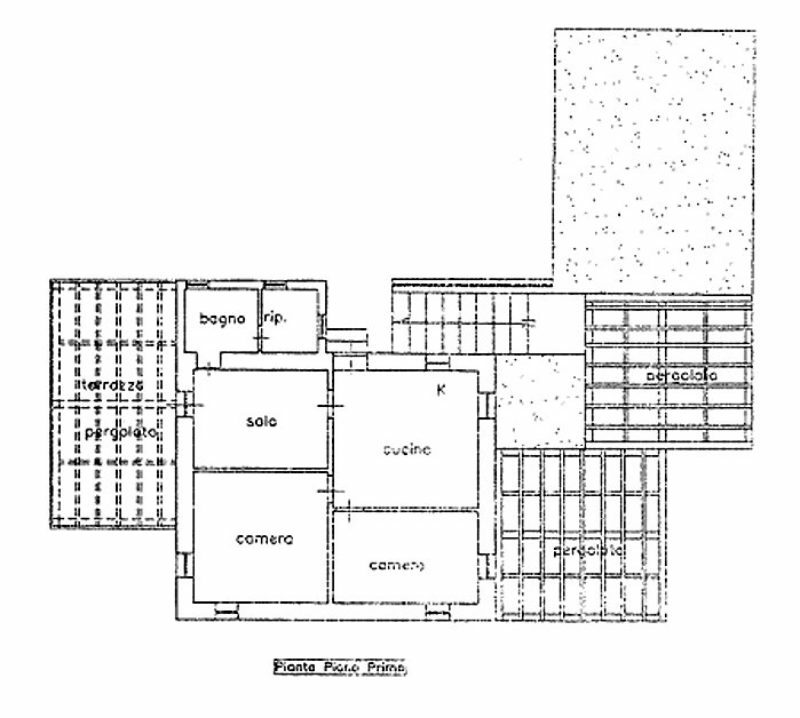 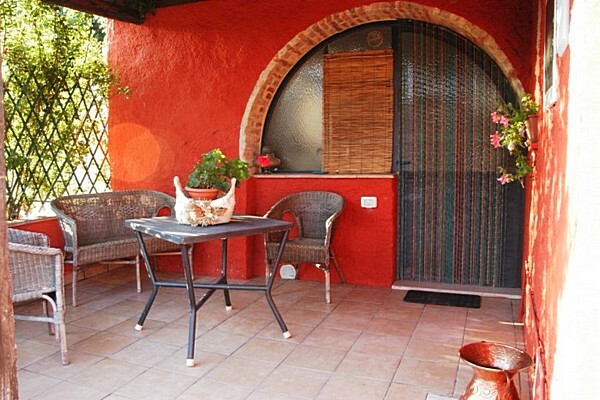 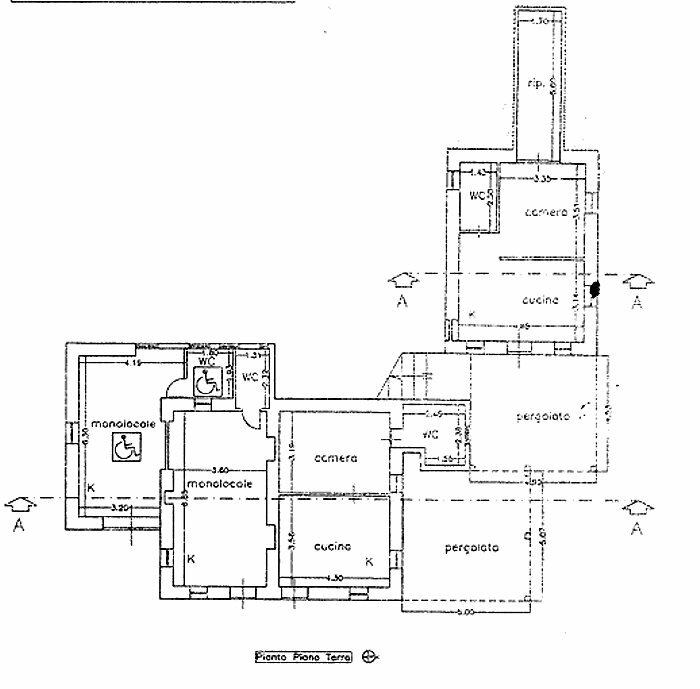 with typical characteristics of Marche farmhouseswooden beams, terracotta tiles and a large terrace. 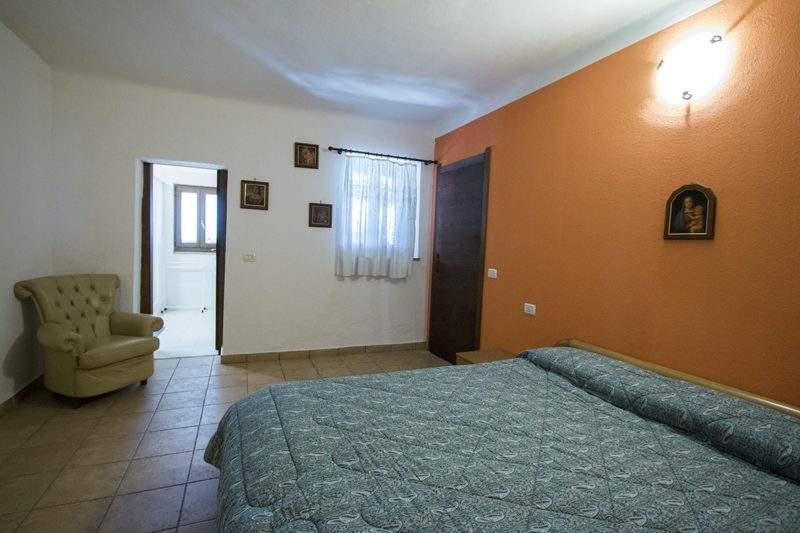 On the ground floor, there are 4 small apartments which are currently rented out. 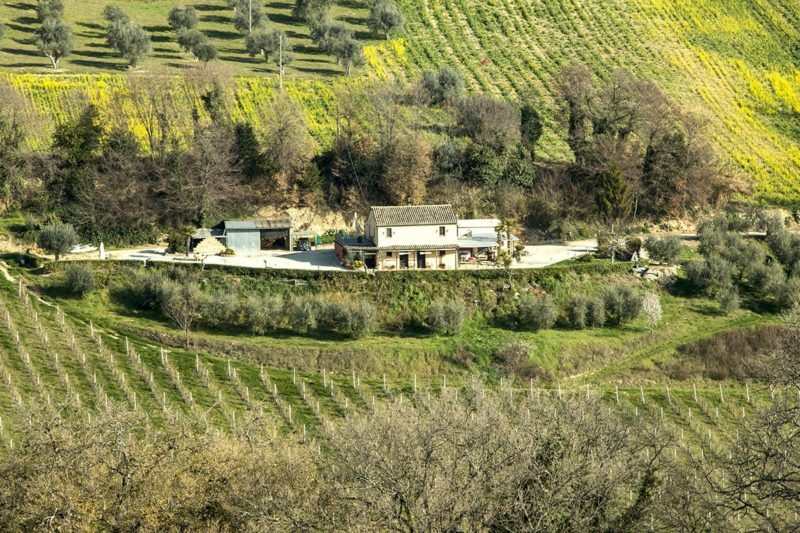 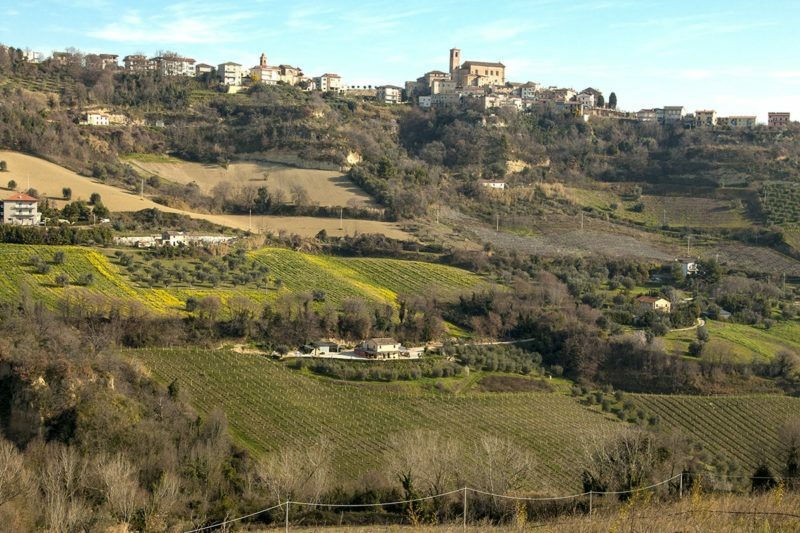 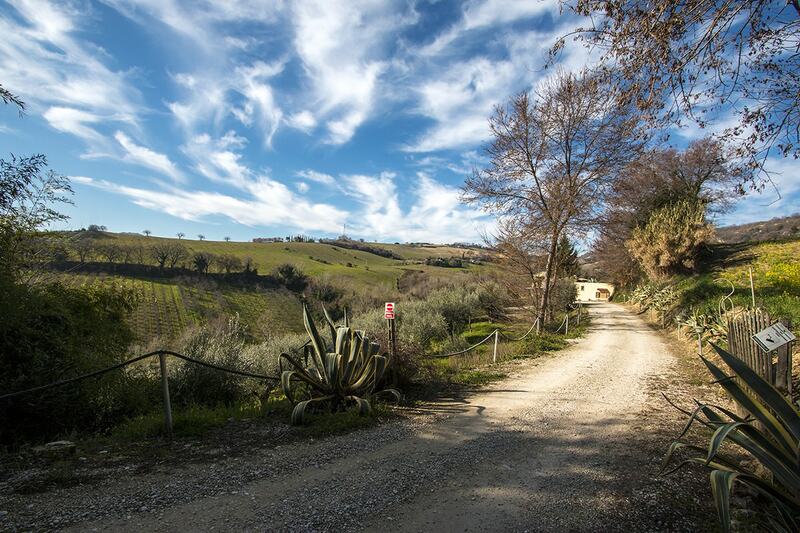 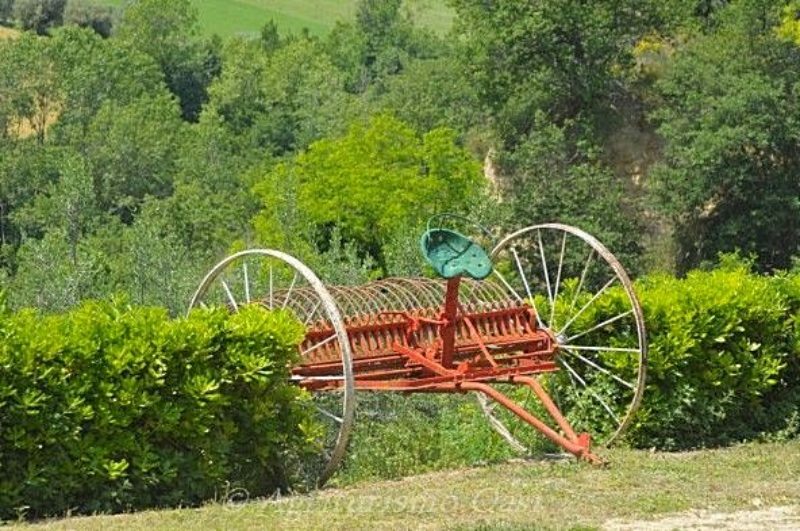 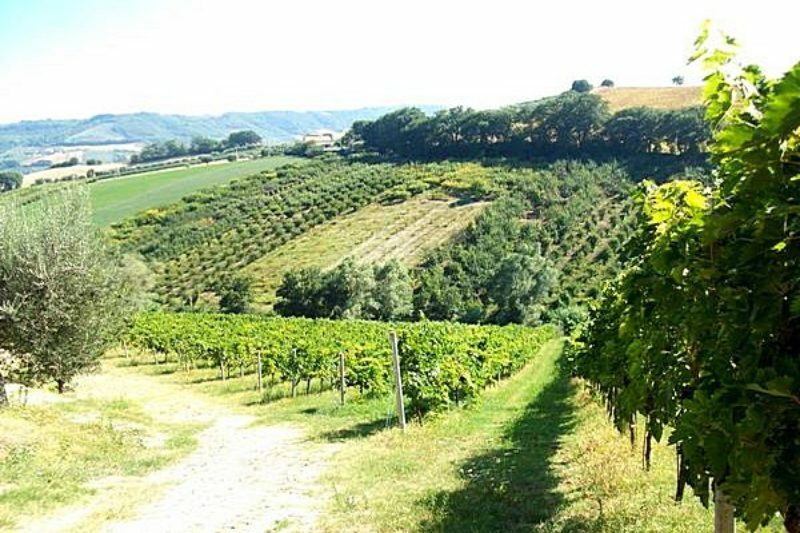 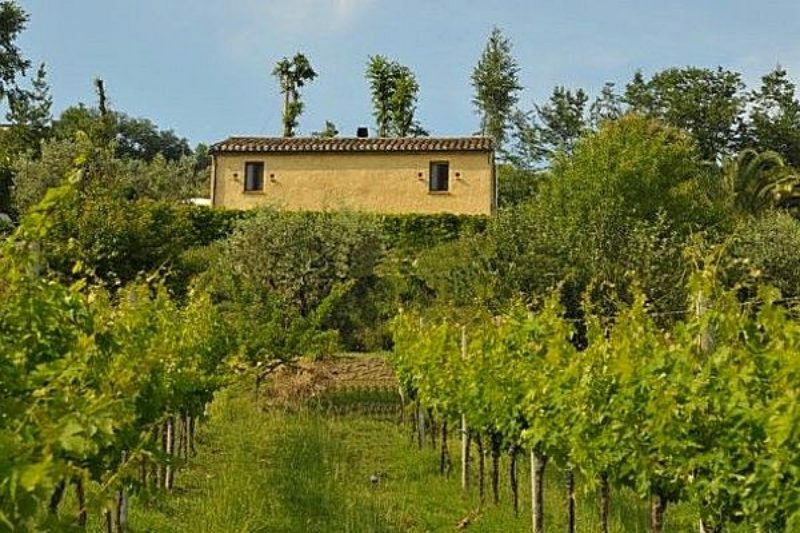 More land available, now rented, of about 4 hectares of which: 2 hectares of productive vineyard, cabernet, montepulciano, sangiovese) equipped with mechanized plant for the grape harvest, about 8000 sqm with 180 olive trees, about 3000 sqm of woods and about 5000 sqm of arable land, the price for all land is 80.000 euro. 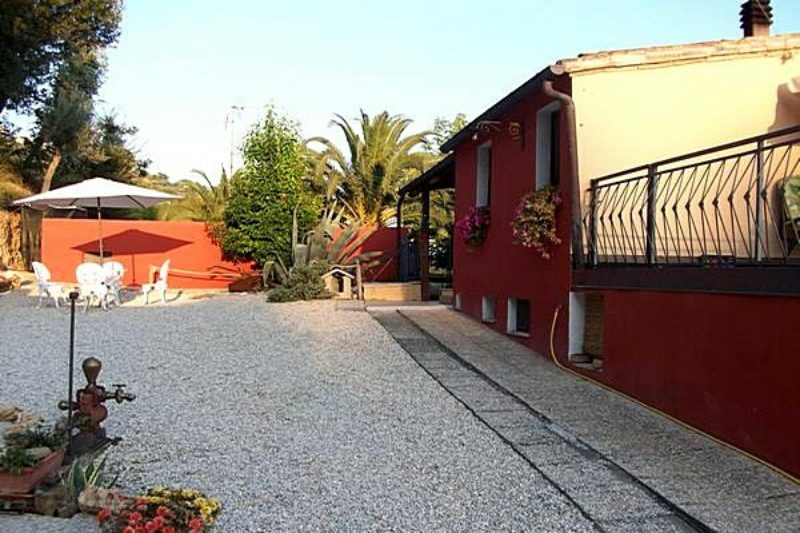 7 km from the town centre and the beaches of Cupra Marittima. 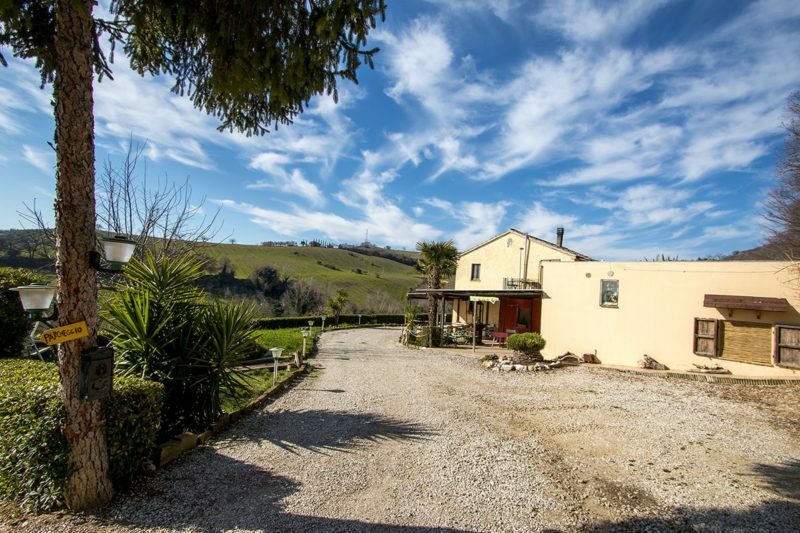 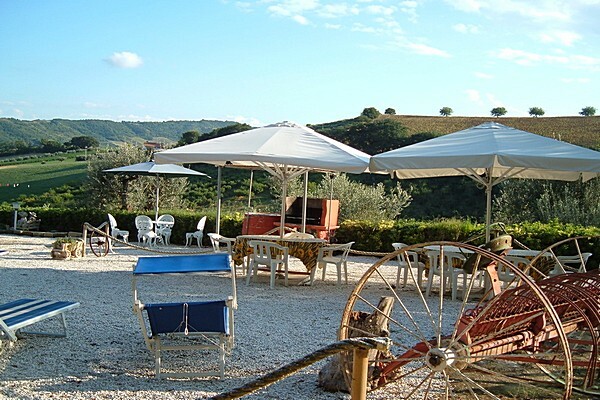 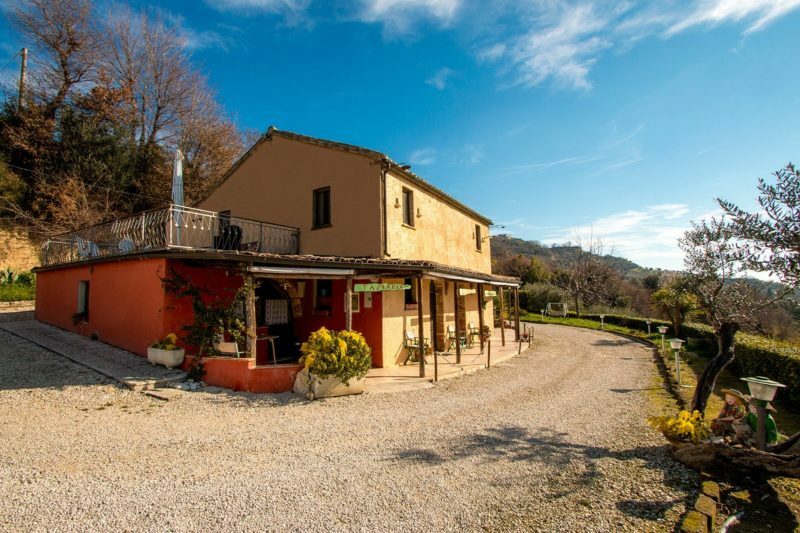 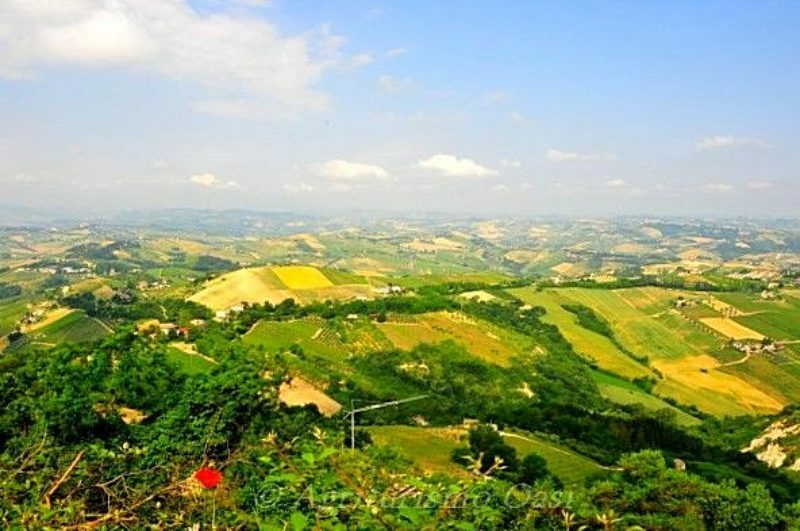 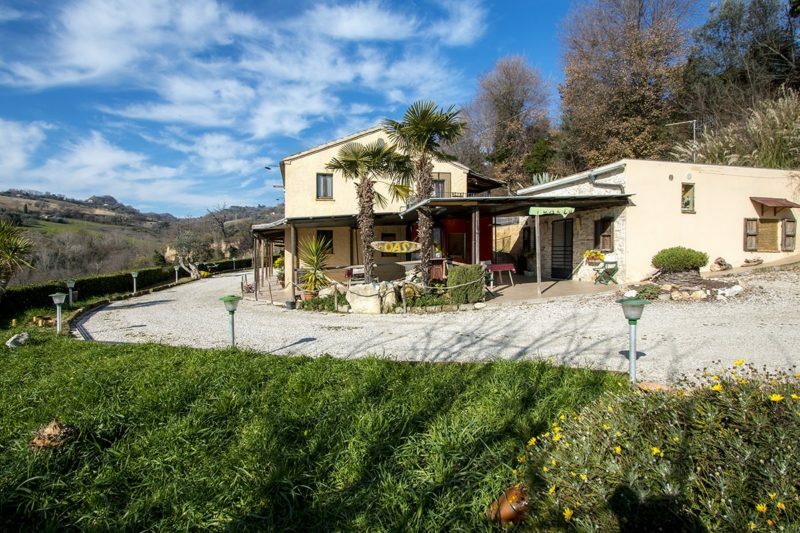 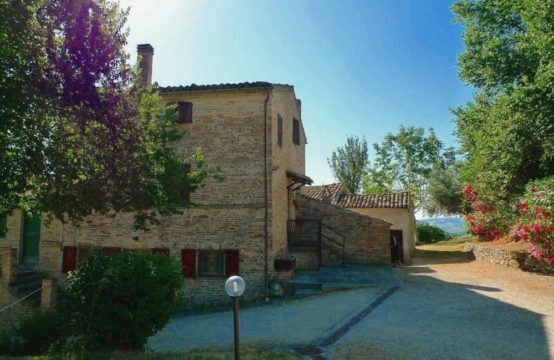 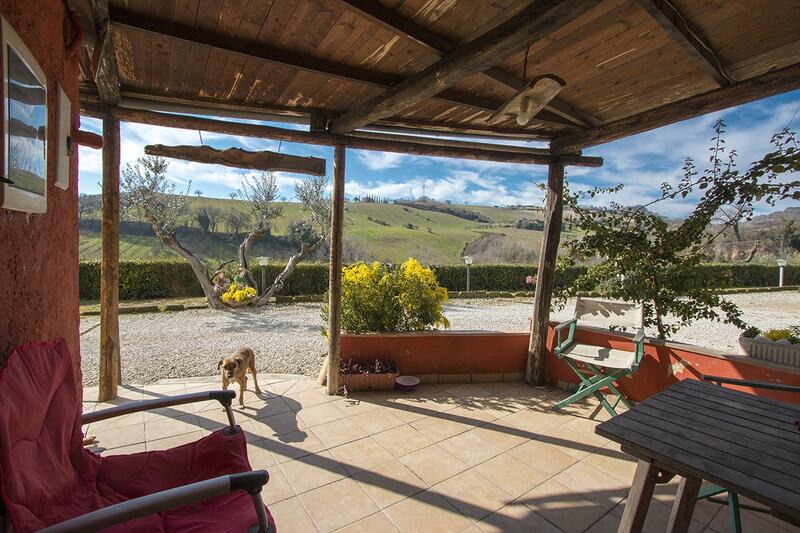 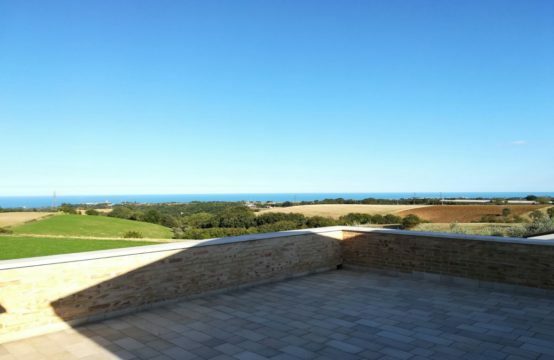 The tourist accomodation for sale in Marche is in a beautiful location, with panoramic views, and is just a few minutes from the historic centre of Massignano. Good access road to the property, only a small part of it is white (unpaved), the rest is paved at the end, 100m from the house.